Whenever I talk to investment professionals they agree that our industry is good at moving money, but not so good at moving data. Yet we all depend on getting accurate, up-to-date data in front of people who need it, whether they’re investors, consultants, regulators, distributors or anyone else. Without good, timely data, no one can do their job effectively. Much of this is done by entering the same data into multiple external systems. In reality, some of us still depend on manual processes of centralising information in spreadsheets and sharing it via emails. These systems work OK most of the time but, let’s be honest, they are cumbersome, time-consuming and ultimately risky, especially in a world of increasing data requests. All it takes is a slip of a key or a wrongly addressed email and your data can end up erroneous or in the wrong hands in an instant. What’s more, once information has left your building, it can be passed on, manipulated, even altered – leaving you none the wiser and open to missed investment opportunities and reputational damage. With so many weak points in the information flow chain, what price data integrity? This basic truth was the inspiration behind AssetLogic. On the one hand, if you don’t copy or move data, it’s much more robust. On the other, if you don’t send it to people, how can they see it? The answer was surprisingly simple. 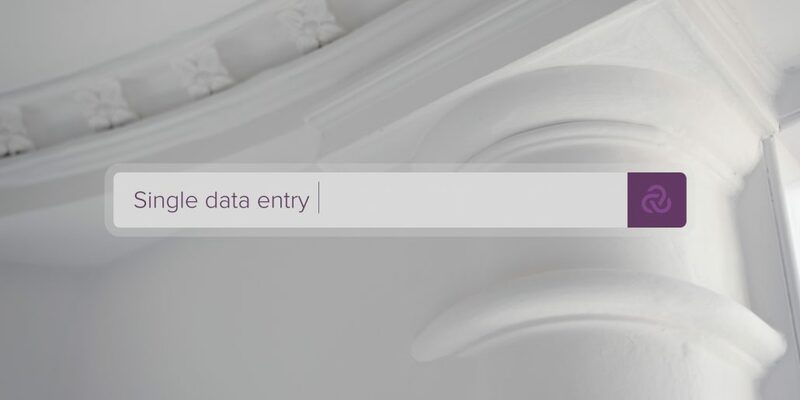 We’ve taken a new approach, where you can input data once, in a standardised format, into a secure, central repository. Once it’s there your information remains stable, because with AssetLogic you don’t move your data, you permission it. In other words, you decide who should have access to it, at what level of detail. It’s a bit like securely sharing photos or documents online. 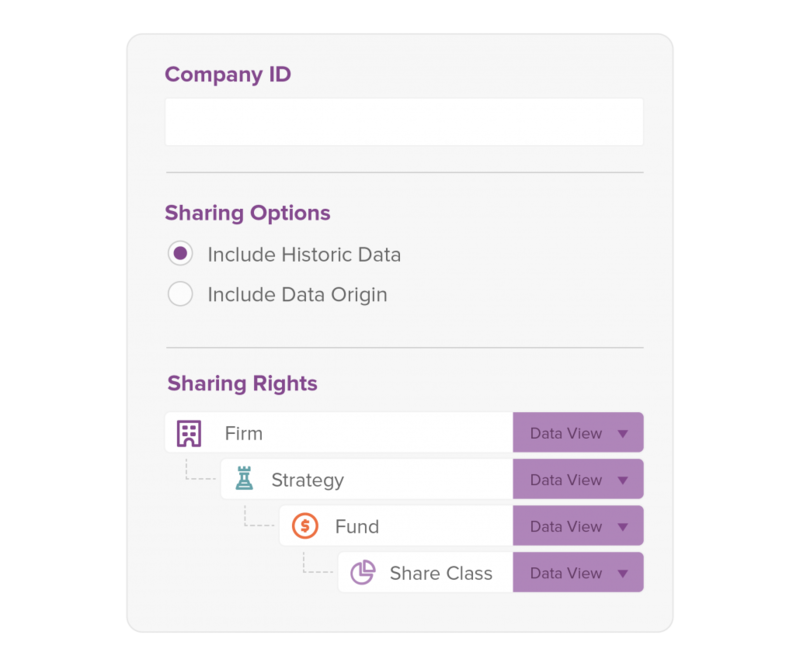 With AssetLogic you don’t move your data, you permission it. Permissioning is more accurate, less work and much faster. You are in full control of who can see or edit your data. Changes are fully auditable, giving you a clear history of who input, edited or deleted each individual field. There are standard levels of permission that cover most people’s needs, or you can customise the settings as much as you want. Above all, your data stays where it is. We never duplicate, move, sell or show it to anyone you haven’t explicitly given permission to. Which makes compliance a whole lot easier. It’s taken us many years to make the simple idea work, but now it does… beautifully. To us, it’s the only way that financial information should be shared.